The Maestro's back in this exciting encore to Notes of Life! 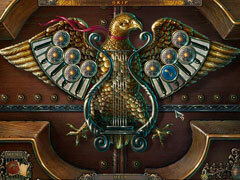 Solve the mystery of the Music from the Void! 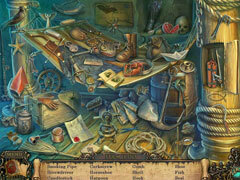 -Wide variety of puzzles from simple to extremely challenging! 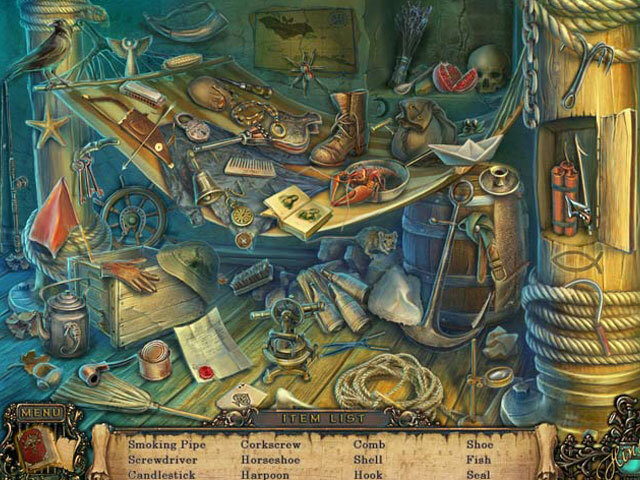 -Intriguing and highly detailed hidden object scenes! 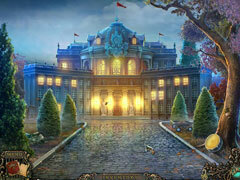 -Gorgeous graphics and art design.